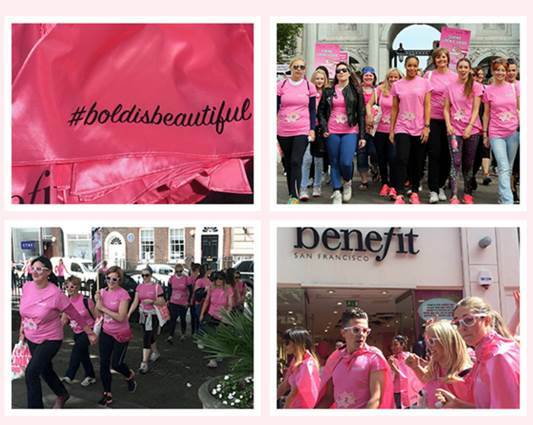 With the sun shining there is now no excuse for not going outside, especially when Benefit are hosting their fantastic annual event the Bold is Beautiful March. The March is 4.5 miles long and takes about 1.5 – 3 hours to complete with lots of goodies and treats to pick up along the way. 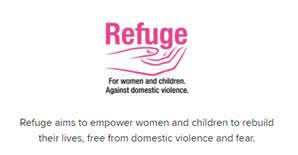 This walk is to raise money for big dreams and goals for women by supporting charities such as Look Good Feel Better and Refuge. 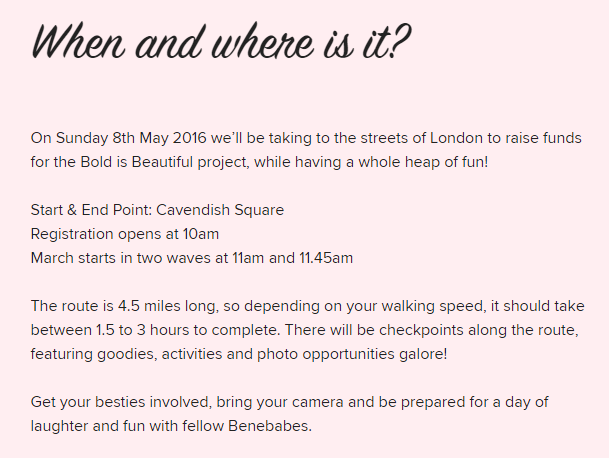 The sign up on the Benefit website is incredibly easy, so why not join in? 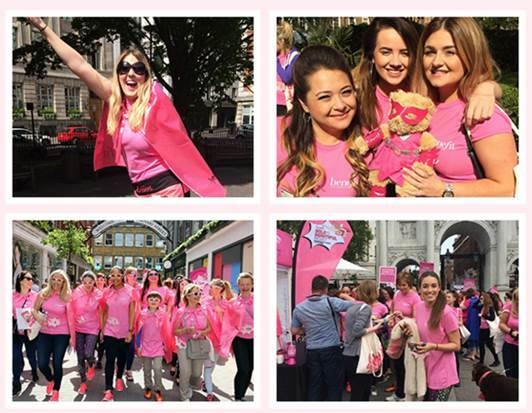 This March is all about having fun and making a positive change and anyone can be a part of this fantastic and inspiring day.